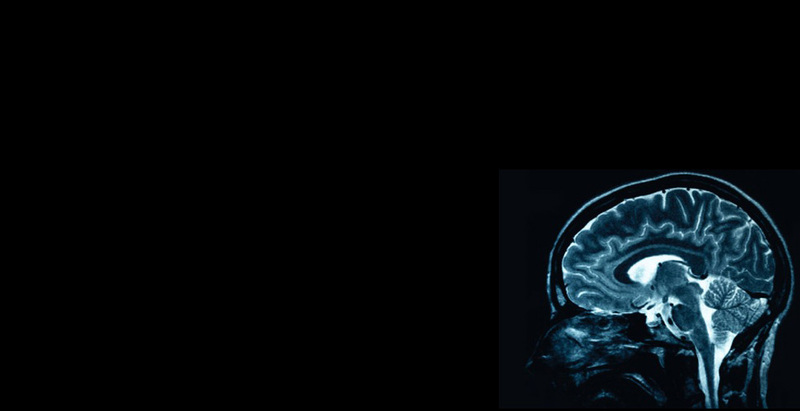 Brain Concussion and Mild Traumatic Brain Injury (MTBI) accounts for the majority of traumatic brain injuries in Melbourne and across the Australia. People often sustain concussion as a result of injuries sustained during a car accident or sports. In fact, concussion occurs in a variety of different manners. Research has demonstrated that a considerable number of people who have sustained concussion or a mild brain injury actually show brain damage on brain scans. Common Symptoms of Concussion and Mild Traumatic Brain Injury (MTBI) are detailed below. Unfortunately, in a number of instances, these difficulties can be persistent. Factors that are potentially related to persistent problems include longer periods of loss of consciousness, brain scan reports of brain damage, a lower Glasgow Coma Score, the duration of PTA, premorbid problems suggestive of reduced cerebral reserve and trauma. When difficulties persist, it is often worthwhile to conduct a formal neuropsychological assessment to understand the impact that the concussion or mild brain injury has had on a persons functioning. In some cases, treatment can be provided or recommended to help with a person's recovery. Treatment can include the development of tailored compensatory strategies as well as working through emotional issues when they are present.